Allergies are a maladaptive or unhelpful, response to the environment or portions of the environment. Chemicals such as histamine, prostaglandin and leukotriene are released into the bloodstream, triggering symptoms such as sneezing; itchy, watery eyes; runny nose; rashes; and hives. About 20 percent of Americans suffer from allergies. Not all allergic symptoms will have an identifiable trigger. Camino ENT offers multiple therapies to help patients deal with their allergy symptoms. Allergies are the result of the immune system responding in an overprotective manner to a harmless substance. When an allergen is encountered, antibodies – proteins designed to protect against foreign invaders – are produced. These trigger the release of chemicals called histamines, which are responsible for the telltale symptoms of allergies. Itchiness in the nose and throat. 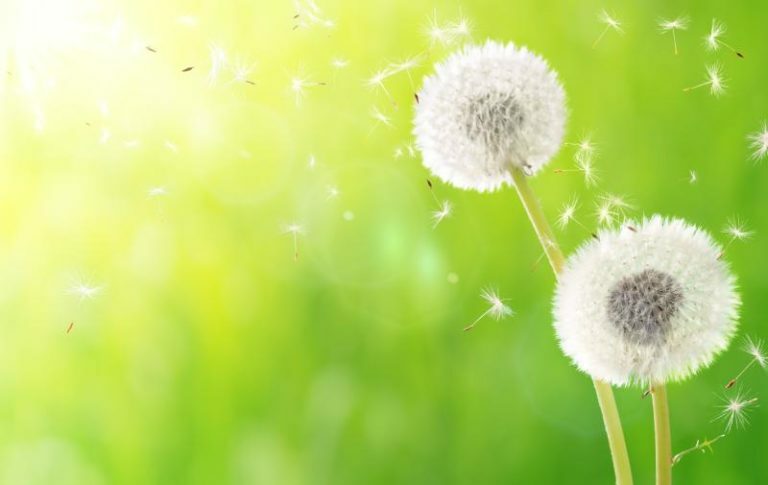 Year-round allergies produce the same symptoms; common ones are mold, dust mites, pet dander, environmental irritants like smog or smoke, medications and chemicals. Insect stings and bites fall in this category, too. They can produce a life-threatening allergic reaction known as anaphylaxis. Avoiding the allergen trigger is the best method of preventing allergy attacks. Medications are available to reduce your immune system’s reaction and provide symptom relief; drugs such as antihistamines, decongestants and corticosteroids can all prove helpful. Those whose allergies do not respond to medical treatment may be given allergy shots (immunotherapy) in an effort to build up a tolerance to the offending substance through regular injections given for several years.